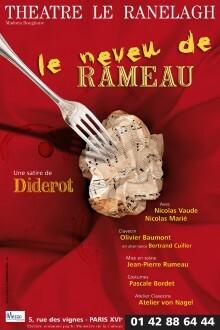 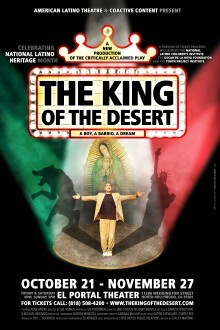 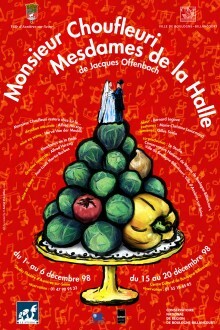 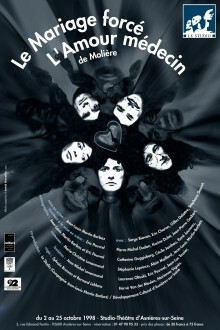 Poster for a live cabaret show by Le Studio. 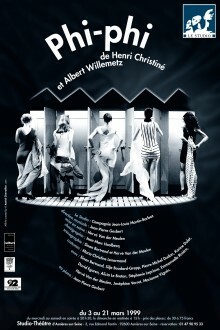 Poster for the theater play “Phi-phi” by Henri Christiné and Albert Willemetz. 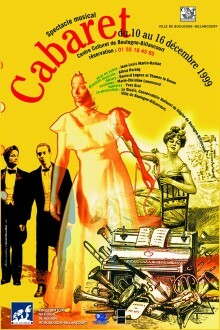 “Phi-phi” is an opérette légère in three acts with music by Henri Christiné and a French libretto by Albert Willemetz and Fabien Solar…. 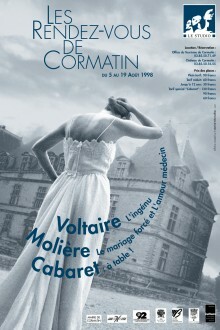 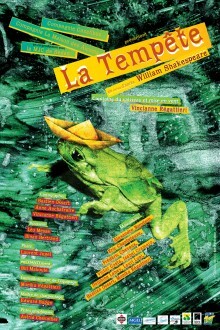 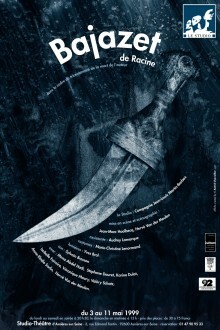 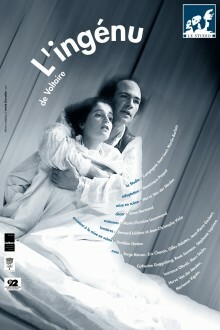 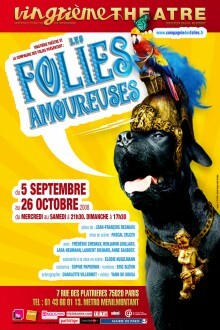 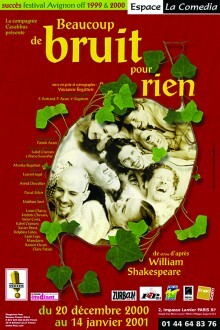 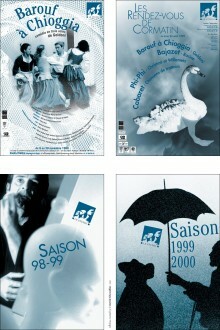 Poster for “Les Rendez-vous de Cormatin” a Theater Festival in Avignon by the company Le Studio.